MyTourLane is a licensed travel agency recognized by Ministry of Tourism Malaysia (KPL/LN6245) and an active member of Malaysian Association of Travel & Tour Agents MATTA :MA3643. 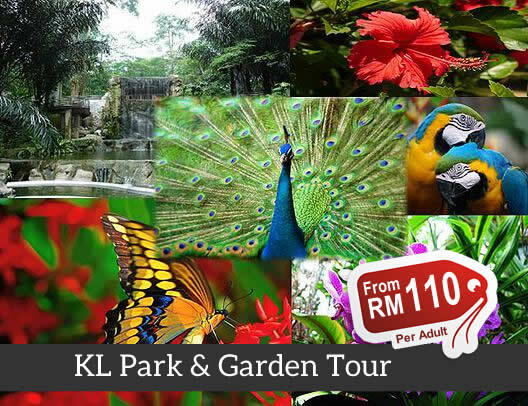 We provide full-service private tour services in Malaysia such as Kuala Lumpur City Tour , KL Bird Park And Butterfly Park ticket and more. There are over 5000 bird species in the park and these birds fly freely around the aviary. You will definitely get excited when you watch see so many melodious and colorful birds flying around and free to perch on trees that make up the beautiful surrounding. Do you love butterflies? Well, you’re in luck! Over 6000 butterfly species are found in this park and you will be amazed when multiple butterflies stick to your shirt and hands. You can witness butterfly larvae hatching from their cocoon in the nursery and breeding area. Our mission is to facilitate a personalized, comfortable, and memorable experience for every visitor who chooses to use our professional, reliable, yet low-cost services with an eye for details.